FAA approved. We are Safe-To-Fly. We have our 333 exemption and our 107. We also have licensed pilots. We adhere to all FAA guidelines. For safety and quality, we shoot with a two-man crew, and we are fully insured. 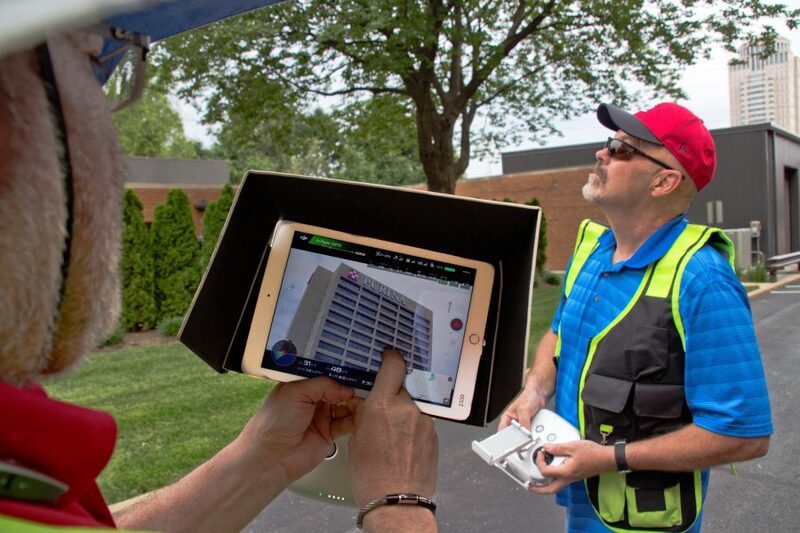 Our flight specialists always keep visual contact with the drone, while our navigator guides and directs the shot. We are a small firm that has been in the photography and video business since 1982. In the past we’ve shot traditional films with aerials, but since 2014 we have logged many thousands of hours with our aerial drones. We fly with the Inspire Cinematography Drone, truly a professional aerial platform, with a smooth fluid motion gimbal. Even better we have the Zenmuse X-5 camera. Nice visual options with wonderful wide lens attachments. Worlds away from that fish-eye Phantom Look. Close up of drone navigator camera screen and pilot. It’s simple: we can assist you in reaching your marketing and outreach goals via the incomparable power of video. Whether you are looking to increase sales, garner donations, enhance awareness, or promote education–we can help get you there. If you are seeking video production in St Louis, or anywhere else across the globe, our videographers can create video content for you that is entertaining, creative, and most importantly, effective. We can also help you with your aerial photography and video needs. Our video production services run the entire gamut, from brainstorming and content development, all the way to editing and post-production; what this all means is that we can develop, guide, and execute your project all under one roof. This allows for ultimate control of quality, vision and message. 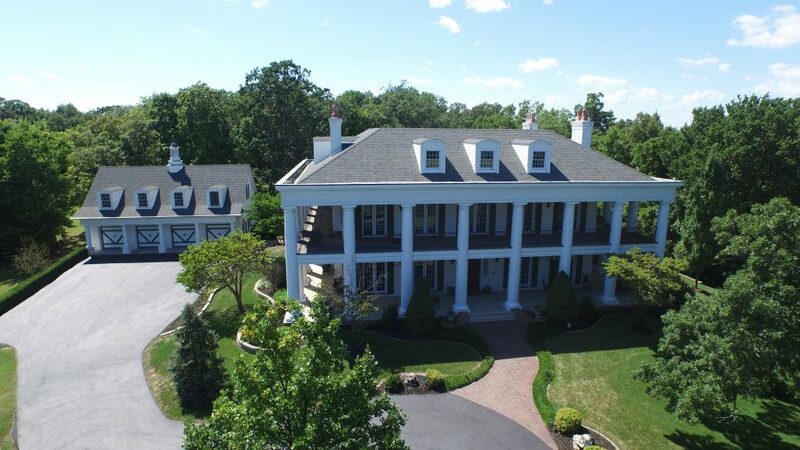 St Louis Aerial Video Production and Photography.